Apicius lived under the reign of Tiberius of which he was the official cook. His De re coquinaria includes more than 500 recipes. He became known for his culinary extravagances by inventing dishes such as the camel heel. Culinary Arts is a precious historical testimony both on the tastes of the time and on the techniques of conservation of food. The book is decorated with color details, designed by the talented Scott Pennor’s. The boards offer an appetizing glimpse of the splendor of the Roman banquets, as well as the atmosphere that prevailed there. 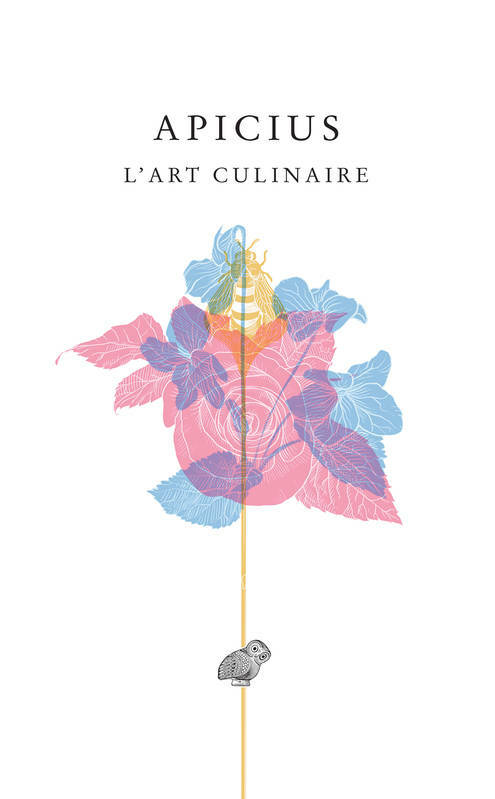 Culinary Arts was first published in 1974 in our very known "Collection des Universités de France".